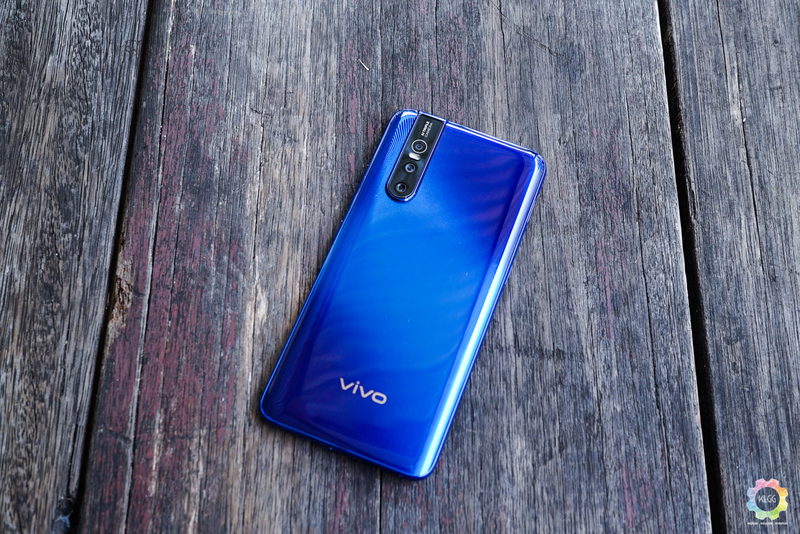 When the vivo V15 Pro was announced, it appeared as a midrange smartphone with awesome cameras — both front and back. 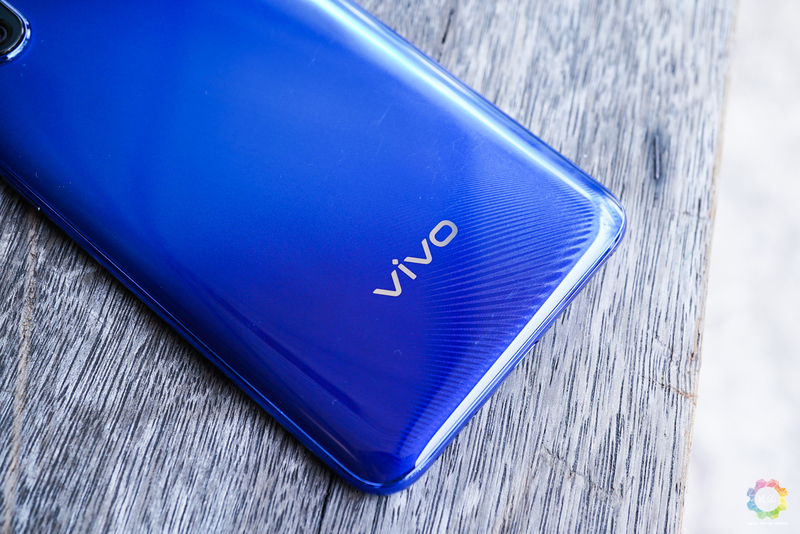 Now, vivo decided to upgrade its RAM from 6GB to 8GB so users can have an even better gaming experience on the phone. 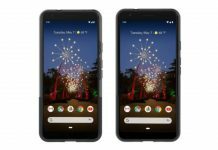 The 8GB variant will still come with a 6.53-inch Super AMOLED Ultra FullView display and uses the 5th Generation Corning Gorilla Glass. 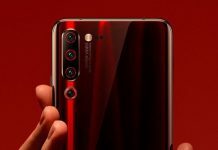 It will sport the same 32MP front elevating camera, and also come with an in-display fingerprint sensor. 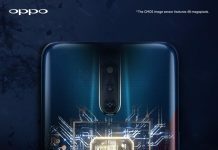 Under the hood, the phone will come with the same Snapdragon 675AIE chipset and 128GB storage. With its 8GB RAM, the V15 Pro will cost slightly more than its 6GB model. 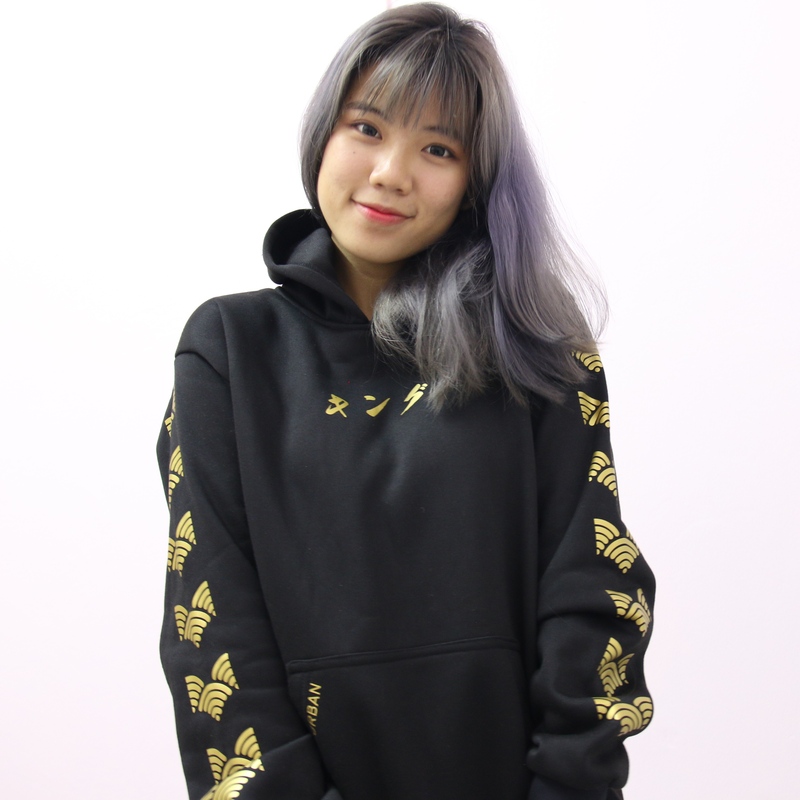 It will also ship with Android Pie and get a Funtouch OS skin on top. The back of the V15 Pro sports a 48MP camera, a 8MP secondary sensor and a 5MP depth camera. It has a 3,700mAh battery that supports Dual-Engine Fast Charging. 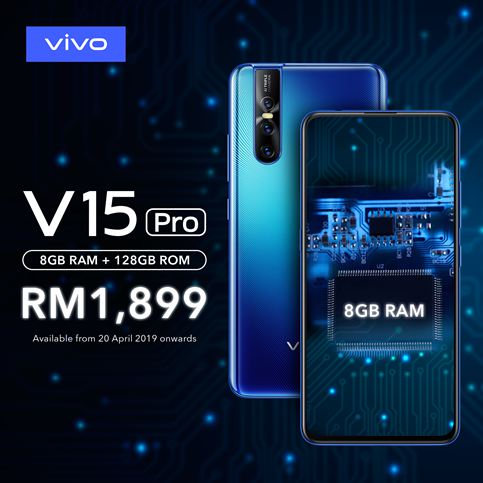 Priced at RM1,899, the V15 Pro with 8GB RAM will be available from April 20 onwards. 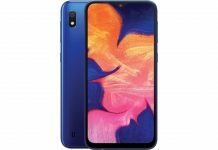 On the other hand, the V15 Pro with 6GB RAM is spotted on its official online site to cost RM1,699 — RM100 less than when it’s originally launched.